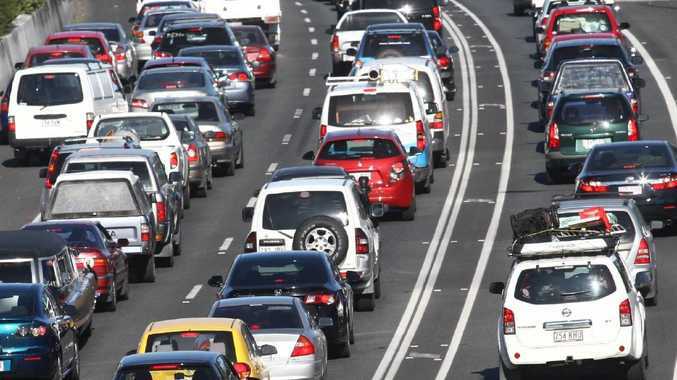 AN ACCIDENT near the Sports Drive onramp onto the M1 at Springwood is caused big delays northbound into the city. The lane has been cleared, but residual delays are still being experienced. In a separate incident, a crash on Ipswich Rd outbound after Ekibin Rd at Annerley also caused headaches for motorists.